It's all over, folks! I hope you JRPG fans loved those consoles while they lasted, because they are about to become yesterday's news. 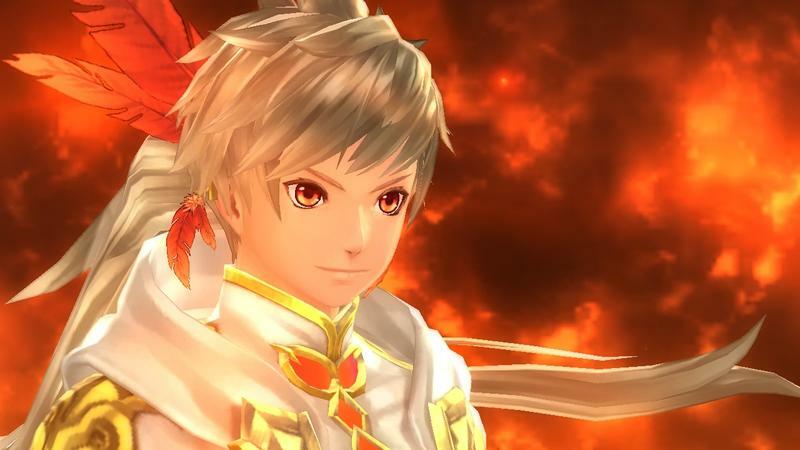 We've seen a decent sized migration of JRPGs make the jump from the complicated console scene to the relative ease of distribution through the PC, but most have been smaller hits, MMORPGs or retro favorites. A knock-out modern game has yet to make the transition… until now. Bandai Namco is throwing its Tales series into the PC space to apparently test how it could do on a new platform. The next game in the long running series, Tales of Zesteria, has turned up in the Steam database unannounced. If this leak pans out, it will mark a first for the franchise on PC. The move follows Bandai Namco's attempts to bring more games to the PC like Dragon Ball Xenoverse and One Piece: Pirate Warriors 3. Of course, the real home for the best JRPGs these days is still in the handheld scene on the Nintendo 3DS and PS Vita. However, Tales of Zesteria carving out a new corner of the Steam network for JRPGs is huge, and if Final Fantasy XV or Persona 5 were to follow suit, then what's to stop the rest of the JRPG world from following? What's to stop the other Tales games, either? I'd love easy access to some of the older and rarer games through the ease of Steam. Japanese companies have been looking for an outlet to distribute high-end games in a market where the consoles are on the decline in their home country. Steam, indies, free-to-play and PC gaming in general are also taking off in Japan at an unprecedented rate, and some smaller companies like Nihon Falcom have weathered the storm of dwindling physical distribution by focusing on PC gaming for most of its history. It just doesn't seem feasible for Japanese companies to further ignore the PC as a viable platform. Long gone is the distinction between Final Fantasy and Baldur's Gate as "console RPGs" and "PC RPGs." They might be one in the same soon.